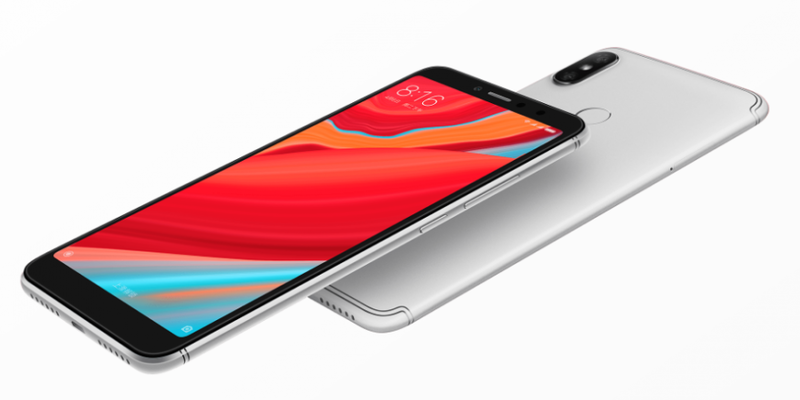 The biggest highlights of Xiaomi phones have always been its cameras.This Redmi phone is receiving very positive response from the user.The Redmi Note 5 Pro offers you a best selfie camera to capture killer selfie.The Redmi Note 5 Pro comes with dual rear camera 12MP + 5MP with dual LED flash.For Selfie,it gives you 20MP camera with features like Touch-focus,face detection,panorama and HDR.It also feature LED flash up in front to capture good selfies even in low lights.In addition to this,the Beautify 4.0 feature of the phone is AI-based technology and will instantly identify facial features to offer thousands of natural enhancements for any face.Another plus point of the phone is,it features Face Unlock which automatically recognize your face and unlock the phone with in under 0.2 seconds.Redmi Note 5 Pro is believed to be the fastest phone of Redmi Note until now. Talking about other specification,The Redmi Note 5 Pro comes with 5.99-inch IPS display with a resolution of 1080 pixels by 2160 pixels.It has 77.4% screen-to-body ratio.The aspect ratio of the phone is 18:9 with 403 ppi density. The Redmi Note 5 Pro comes with two RAM variants-the base variant comes with 4GB of RAM coupled with 64GB storage and the other one comes with 6GB of RAM coupled with 64GB onboard storage which can be expanded further up to 256GB via a MicroSD card.But the disappointing part is,it uses SIM 2 slot for MicroSD card which means you won't be able to use MicroSD card if you use Dual SIM. The Redmi Note 5 Pro runs on Android 7.1.2(Nougat) operating system.It comes with 1.8GHz octa-core processor clocked at Qualcomm Snapdragon 636 Chipset. It has 4,000 mAh non-removeable battery packed inside of it.For connectivity,it features WiFi 802.11,Bluetooth 5.0,GPS,and Micro USB. This new phone of Asus is also one of the best selfie phone available in mid-range segment.The Asus Zenfone Max Pro M1 comes with dual rear camera 13mp+5mp with LED flash.Up in front,8MP + 16MP is placed for sharp selfie shooters with LED flash.The Asus Zenfone Max Pro M1 allows you to capture good selfies even in dim lights.It also has features like Geo-tagging,touch focus,face detection,face unlock,HDR and panorama. 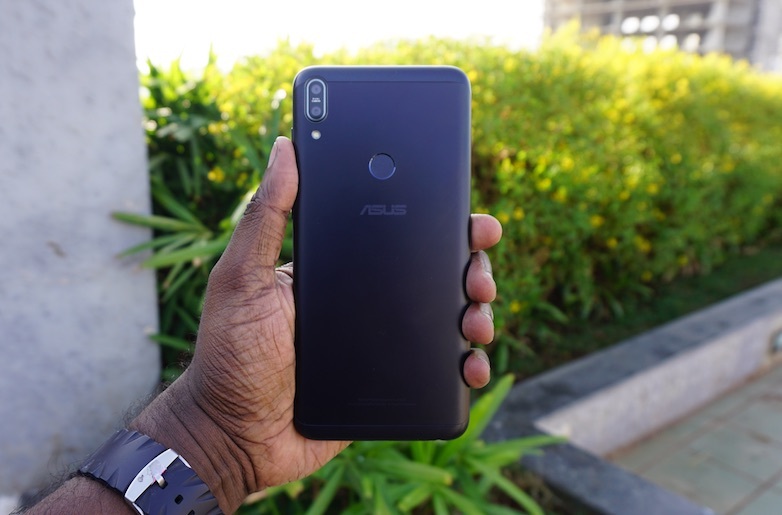 Talking about specifications,the Asus Zenfone Max Pro M1 comes with 5.99-inch IPS display with a resolution of 1080 pixels by 2160 pixels.Its aspect ratio is 18:9 with 404 ppi density. 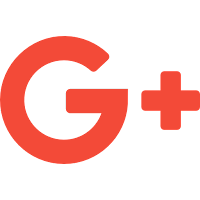 This phone runs on Android 8.1 Oreo operating system.It comes with 1.8 GHz octa-core processor clocked at Qualcomm Snapdragon 636 Chipset.It comes with three RAM and Storage variants-the base variant comes with 3GB of RAM coupled with 32GB on-board storage.The other two comes with 4GB and 6GB of RAM coupled with 64GB on-board storage which can be expanded further up to 512GB via a MicroSD card. It has 5,000 mAh powerful battery packed inside of it to keep it last longer.For connectivity,it features WiFi,Bluetooth,LTE,GPS,and Micro USB. This smartphone is designed especially for the selfie lovers.The Xiaomi Redmi Y2 is the latest release of Xiaomi company.The Xiaomi Redmi Y2 comes with dual rear camera-12MP + 5MP with LED flash.For Selfie,it features 16MP front camera with LED flash.You get few quick toggles for HDR,and also an option to apply filter on your photos.Other camera modes include Short Video which lets you record 10-second clips,the usual video mode,Potrait Mode,and a Manual mode that only lets you control the white balance and ISO.The camera of this phone can recognize more than one face and apply the necessary beautification enhancements. 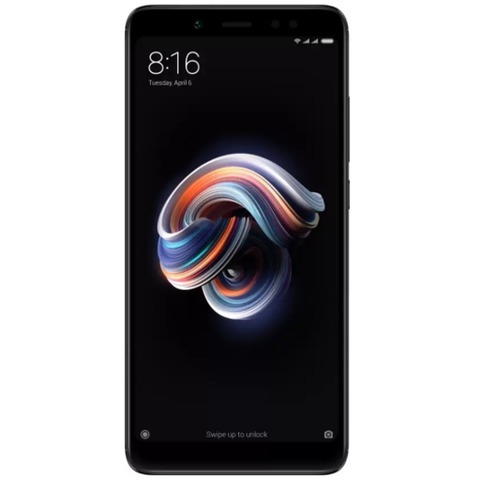 Talking about the specifications,the Xiaomi Redmi Y2 comes with 5.99-inch IPS display with a resolution of 720*1440 pixels.It runs on Android 8.1 Oreo operating system.It comes with 2.0 GHz octa-core processor paired with Qualcomm Snapdragon 625 Chipset. It comes with 3GB of RAM and 32GB on-board storage which can be expanded further up to 256GB via a MicroSD card.It has 3080 mAh battery packed inside of it.For connectivity,it features WiFi,Bluetooth,VoLTE,GPS,NFC and MicroUSB. The Honor 9i comes with dual cameras at the front 13MP + 2MP ,presents itself one of the best selfie camera smartphone you can buy now a days.It gives all the beauty and bokeh modes you expect from a phone of this caliber and the image quality of the phone also disappoint either.By offering such a decent camera,this smartphone is getting very positive response from its users.The performance of this phone is also very good compare to other smartphones available today at the same price.The primary camera of the phone is 16MP + 2MP which helps you to capture beauties.Apart from this,it also has features like Geo-tagging,touch focus,face detection,HDR,and panorama. 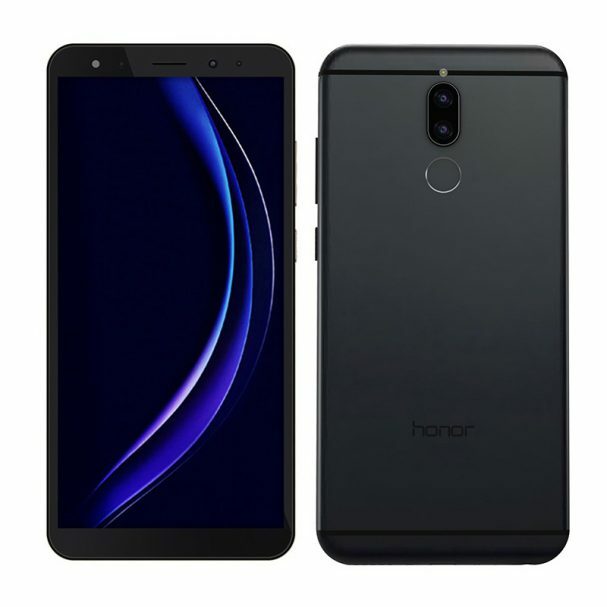 Talking about the specifications,the Honor 9i comes with 5.84-inch IPS display with a resolution of 1080 pixels by 2280 pixels.The aspect ratio of the phone is 19:9.This smartphone runs on Android 8.0 Oreo operating system.It comes with 1.7 GHz octa-core processor clocked at HiSilicon Kirin 659 Chipset. It comes with 4GB of RAM paired with two storage variants-64GB and 128GB.To make it last longer,it has 3000 mAh battery packed inside of it.For connectivity,it features WiFi,Bluetooth,GPS,LTE,and Micro USB. 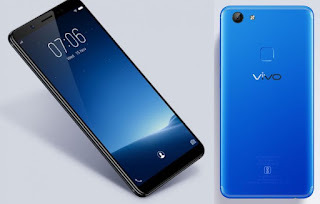 The Vivo V7 is similiar to Vivo V7 Plus.It features a 24-megapixel front facing camera.The phone does a great job in varied light condition and gives you all beauty mode you expect from a selfie camera phone.It gives you very good quality picture even in dim lights with its filters.The primary camera of the phone is 24 megapixel which is not bad either. Talking about the other specifications,it comes with 5.7-inch IPS display with a resolution of 720 pixels by 1440 pixels.It runs on Android 7.1.2 Nougat operating system.It comes with 1.8 GHz octa-core processor clocked at Qualcomm Snapdragon 450 Chipset. 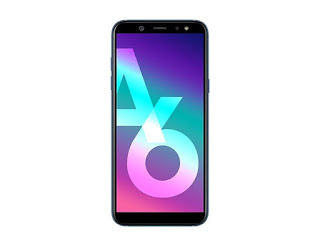 It comes with 4GB of RAM,coupled with 32GB on-board storage,which can be expanded further up to 256GB via a MicroSD card.It has 3,000 mAh battery packed inside of it.For connectivity,it features WiFi,Bluetooth,GPS,LTE,and a Micro USB. 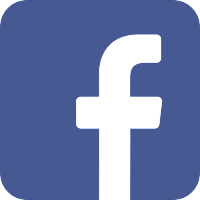 We hope you love our article on 'Top 5 Best Selfie Camera Phones In India'.If you find the given information useful please reshare it to help us to reach more audience.If you have any query related to above article please comment your question,we'll try to reply you as soon as possible.